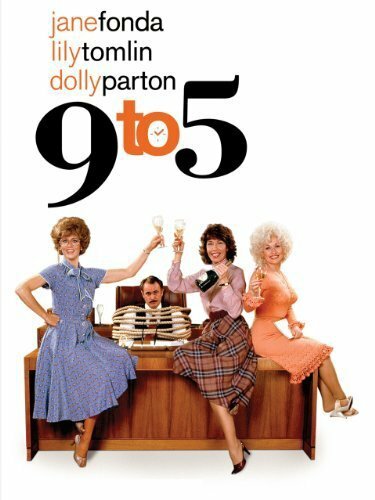 The classic 1980 comedy 9 to 5 has something in it for every woman who has ever worked for a boss who treated her badly. 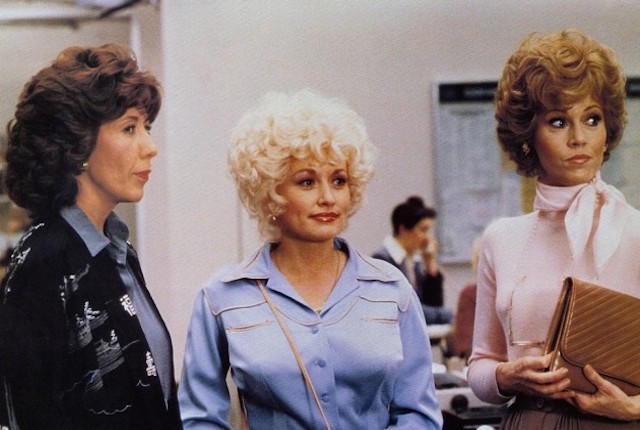 Jane Fonda, Lily Tomlin, and Dolly Parton star as working women with a horrible boss. Jane Fonda plays Judy, whose recent divorce forced her into the workplace as a secretary. 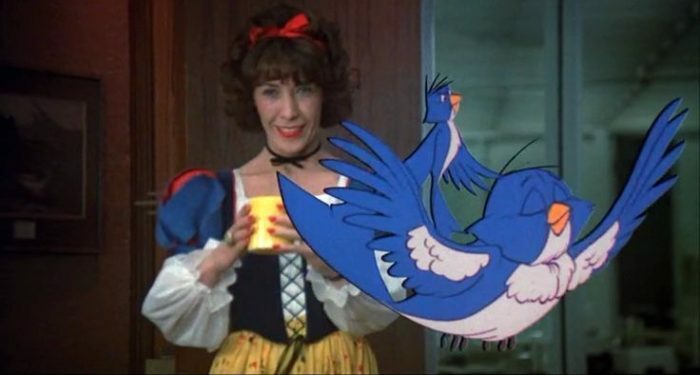 Lily Tomlin is Violet, the harried office supervisor who tries to show Judy the ropes on her first disastrous day. Dolly Parton’s role is Doralee. She’s the buxom secretary that everyone assumes, just by looking at her, is sleeping with the boss. (The role earned Parton several acting award nominations and the theme song she wrote and sang, “Nine to Five.” was nominated for an Oscar.) Once Violet and Judy figure out that Doralee is also desperately trying to keep the boss a desk-length away, the three become good friends. Dabney Coleman plays Franklin Hart. As the movie’s tagline points out, he’s the “sexist egotistical lying hypocritical bigot” boss who takes advantage of his female office staff. He humiliates them, insults their intelligence, sexually harasses them, and is generally condescending. The EEOC could have named a few employment laws after Hart because he breaks most of them. It’s not surprising that Violet, Doralee, and Judy, share some imaginary comical methods of “doing him in.” Violet’s Snow White coffee scenario comes complete with cartoon animation. In one of the funniest scenes, Violet believes she accidentally poisoned Hart’s coffee with rat poison. The trio try to steal his (supposedly-dead) corpse out of the hospital. When they do inadvertently manage to kidnap the very-much-alive Hart, they have to keep him restrained—but comfortable and well fed—in his own house until they can figure out a way to avoid prison. At work, they pretend he is out of town and take control of his department. They make the numerous changes they had suggested and he refused to consider. Productivity leaps, and corporate management notices. Eventually they find a way to restore freedom to their boss—a way that would mean negative consequences for him if he exposed what they did. When corporate management transfers Hart far, far away, it provides the happy ending every comedy needs. The 80s with their big shoulder pads and bigger hair may be over, but this movie makes several lasting points with humor. It reminds us how the worst side of human nature can cause people to use their power to oppress. But it also reminds us that the way we treat others has a way of coming back to help or hurt us. Those in favor of women working outside the home sometimes point out that the Proverbs 31 woman was involved in real estate investment, planting a vineyard (v. 16) and a wholesale textile business in which she made goods for the marketplace (v. 24). Regardless of your interpretation, it seems clear that her office was her home. 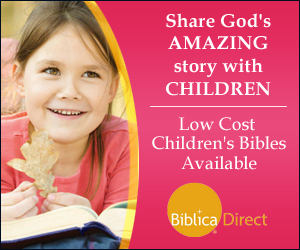 She was available to meet her husband’s and children’s needs and, by doing so, she met her own. In some seasons, a woman’s time is consumed with the care of children who won’t have the sense to rise up and call her blessed until they are older. While in other seasons, when the children are more independent, a woman will more easily find time for working outside the home, managing investments, or being an entrepreneur. The unrealistic “you can have it all” goal has led many women to put impossible expectations on themselves and then to become depressed when they feel they’ve failed.